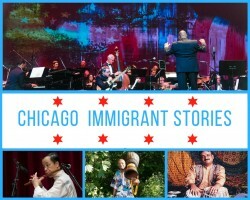 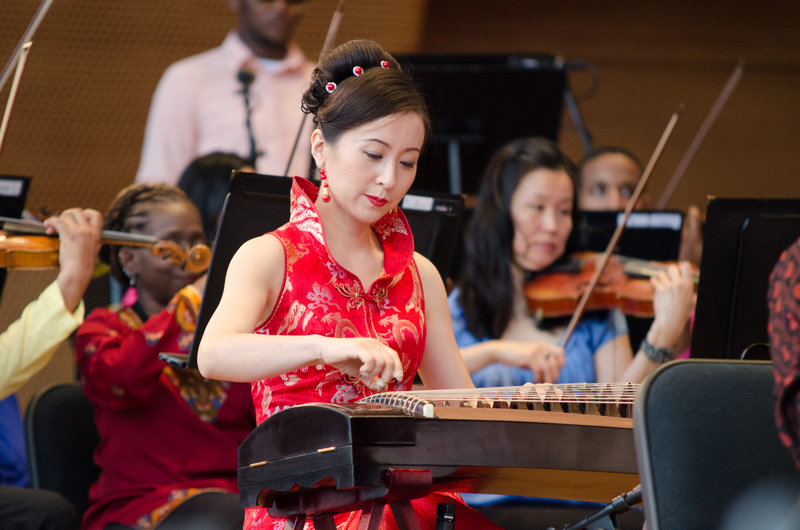 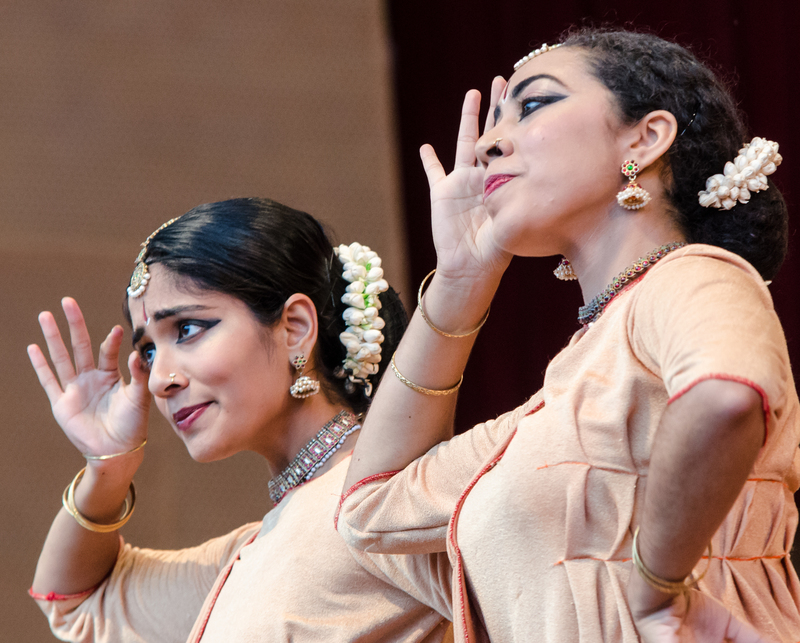 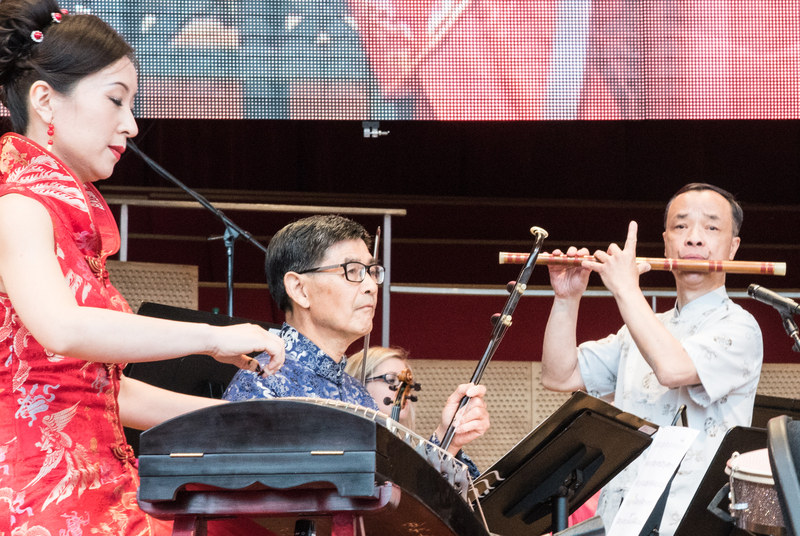 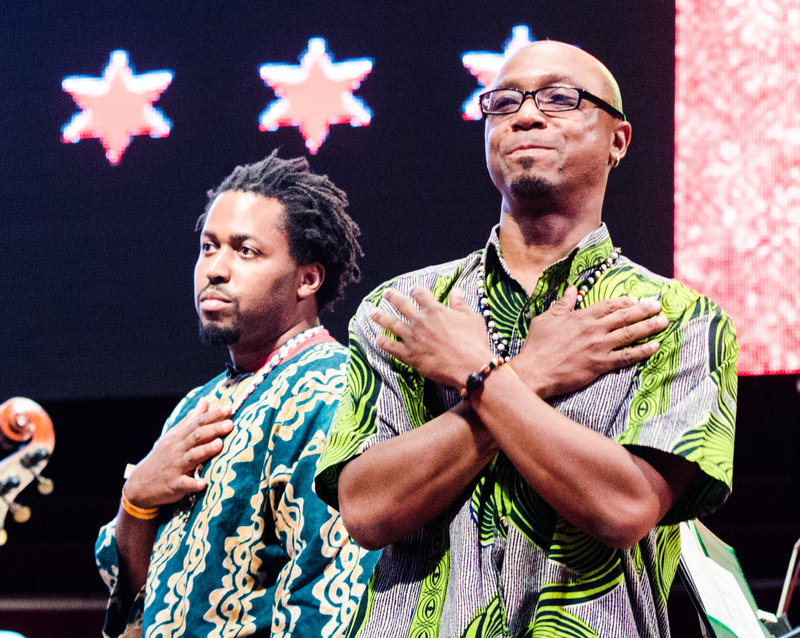 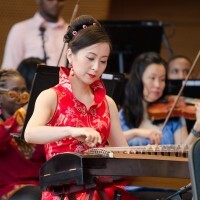 “Chicago Immigrant Stories” culminates with a world premiere orchestral arrangement of the project's Innovation Lab ideas, presented as a FREE concert in Millennium Park and featuring all the collaborating performers with CJP’s 60-member orchestra. 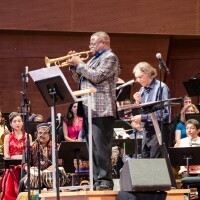 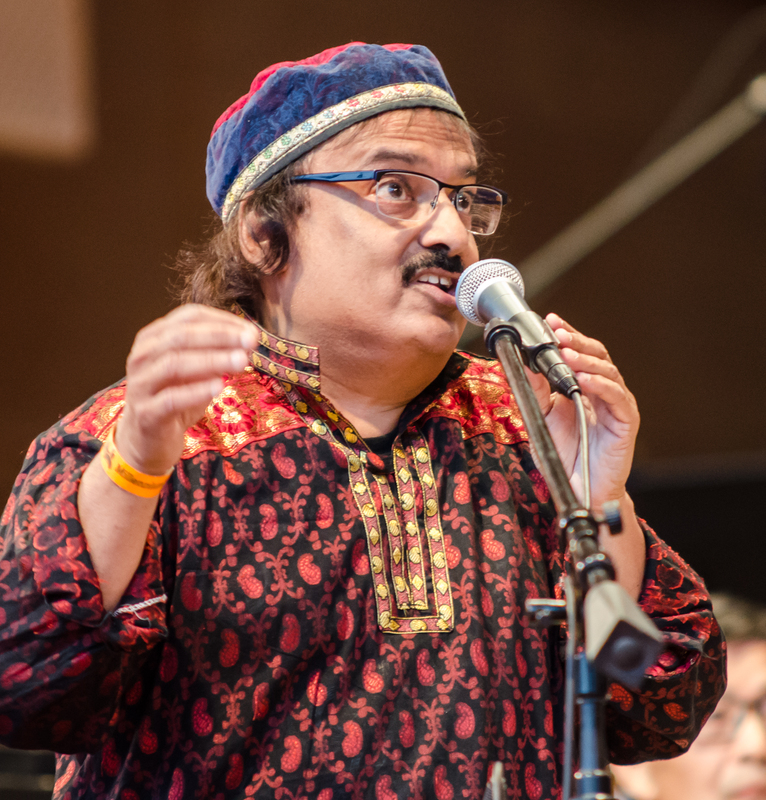 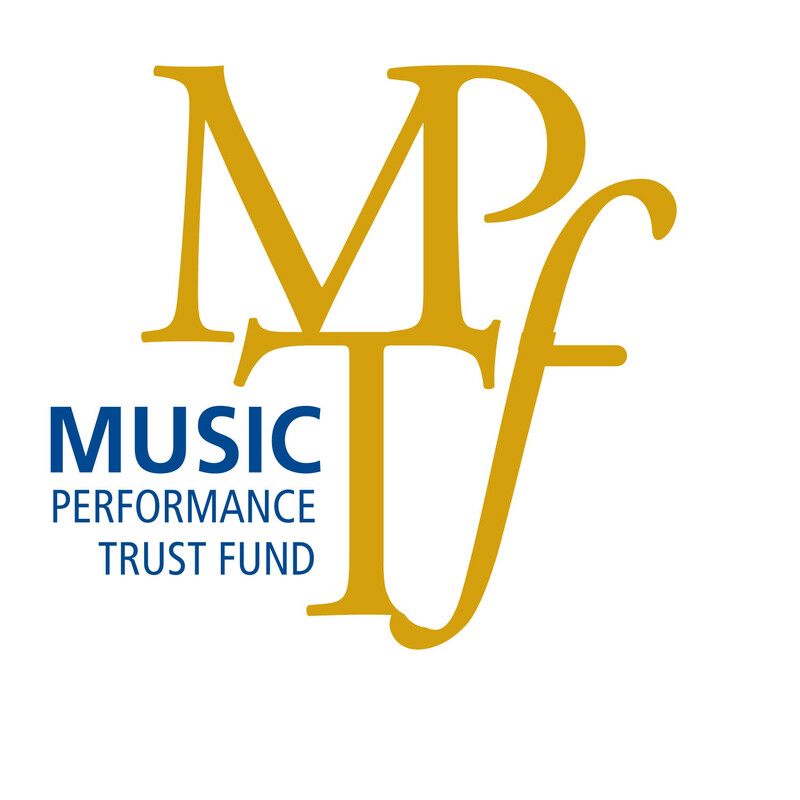 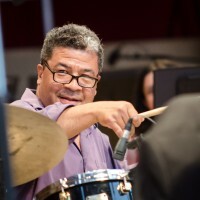 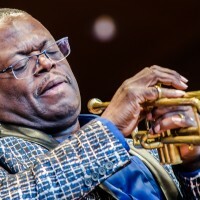 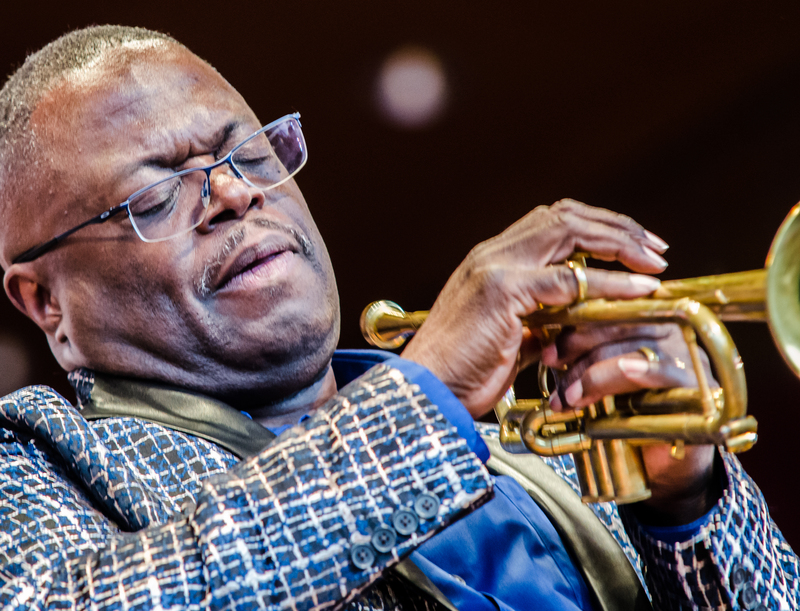 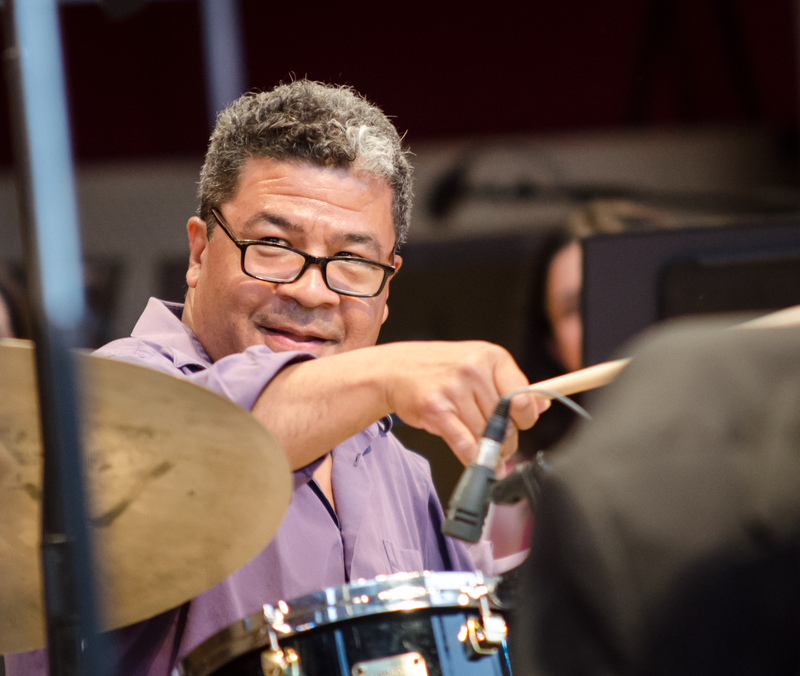 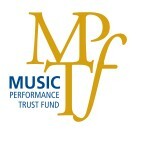 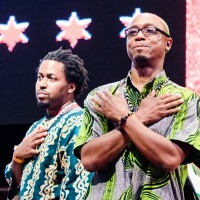 The collaborations and performances are led by Orbert Davis and multi-genre multi-instrumentalist Howard Levy, working with select musicians across the city – Kerry Leung (moon guitar), Sekou Conde and Seneke Ensemble (djembe and west african drums), and Kalyan Pathak (tabla percussion / vocals). 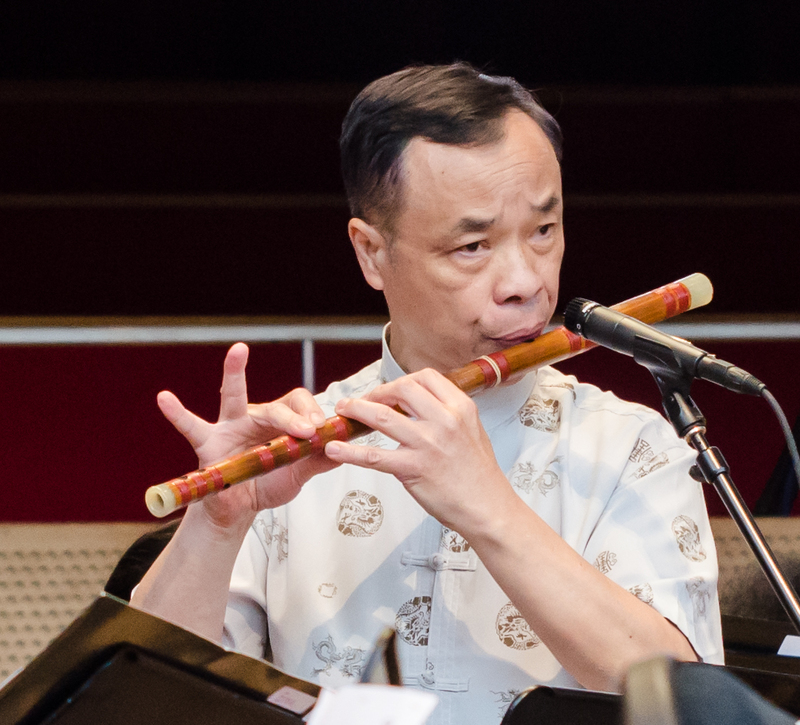 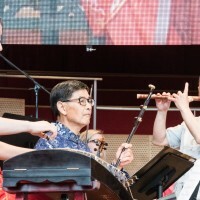 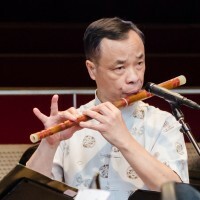 Each collaborating musician also brought in others to the project, including Menghua Guan (zither), Guanglong Li (erhu), and Hitesh Master (harmonium / vocals). 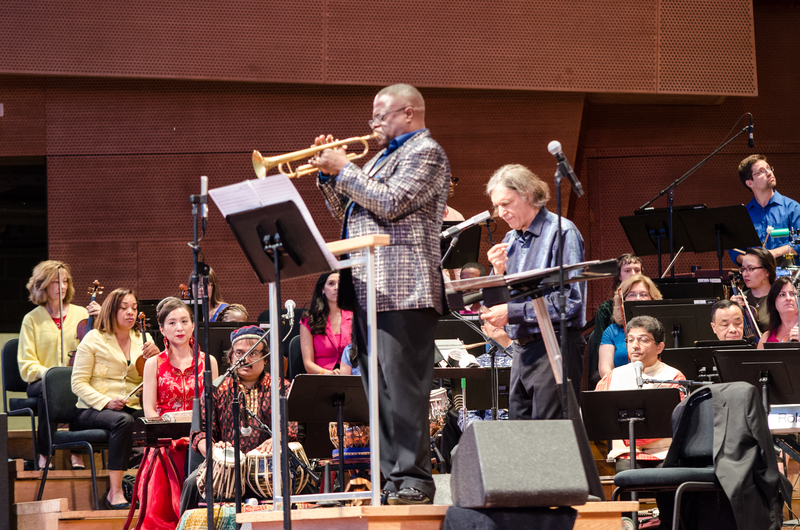 The musicians will also be joined on stage by dancers from Seneke Ensemble and Natya Dance Theater.